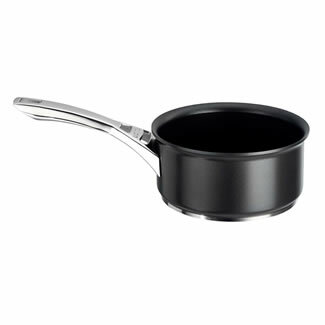 The Prestige Circulon Infinite range of saucepans are a new total non stick type of saucepan. The saucepans are finished with a TOTAL hard anodised food release system which combines the unique hi-low wave technology with a state of the art non-stick formula. The suacepan exteriors are coated with a hard anodised body which is dishwasher safe. 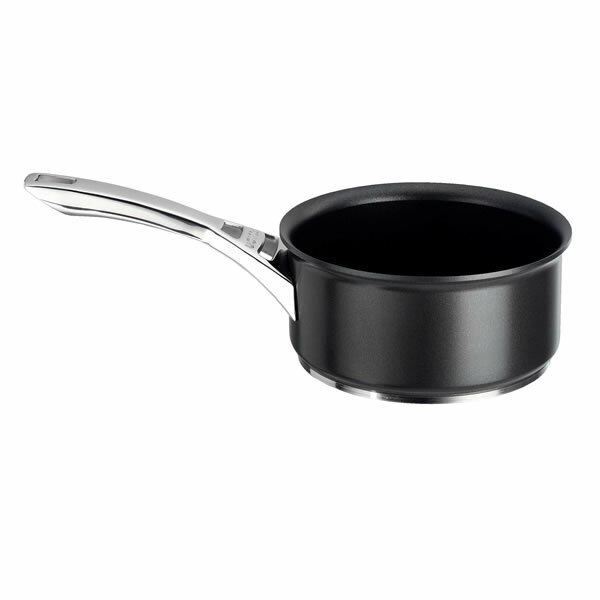 The saucepans themselves are revolutionary and have a fully encapsulated base making them suitable for any cooker type including induction hobs. The base also ensures even heat distribution eliminating hot spots giving you a perfect cooking performance every time. The Hi-Low interior groove system gives a high resistance to abrasion and requires little or no oil when cooking thus it's the healthier cooking option. The 16/18/20cm saucepans, sauté pan, chef pan and stockpots come with close fitting contemporary stainless steel lids providing a controlled cooking environment, preserving nutrients and textures. All pieces come with a cast stainless steel safety grip handles which are riveted for maximum durability and are oven safe up to 240C/475F/ Gas Mark 9.